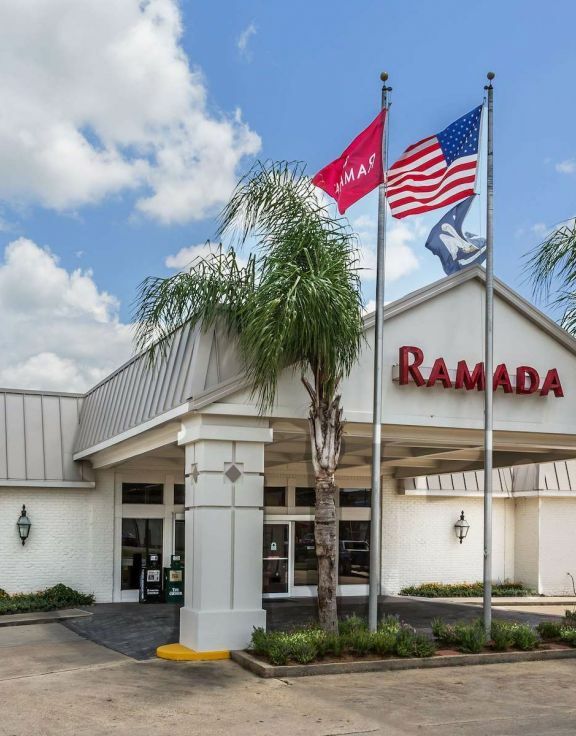 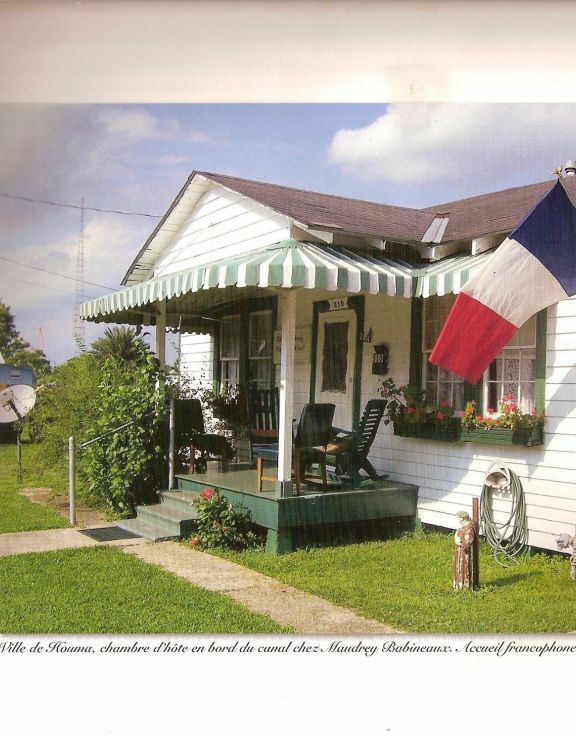 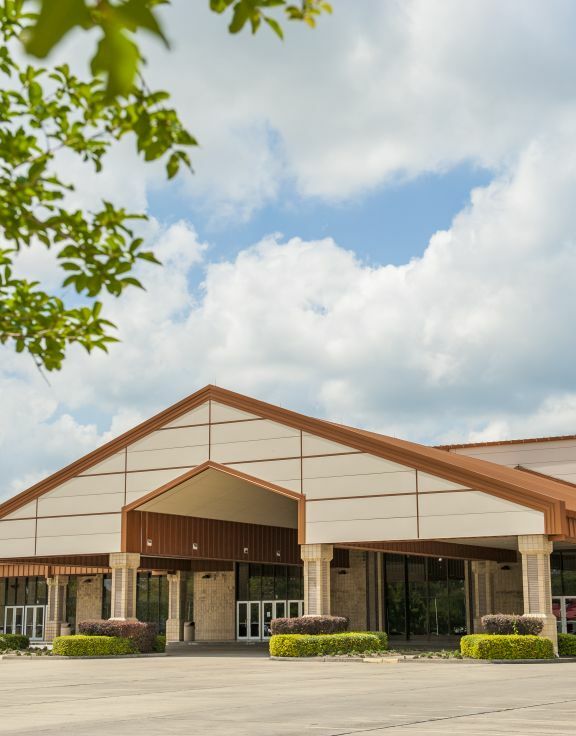 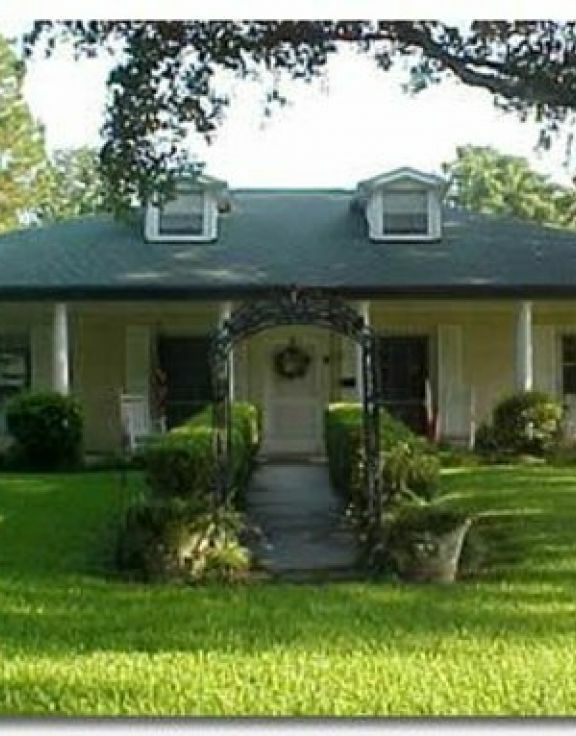 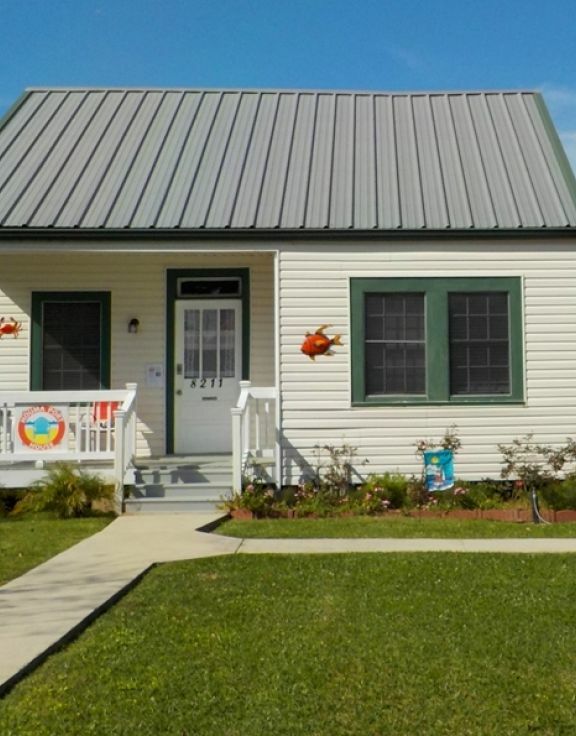 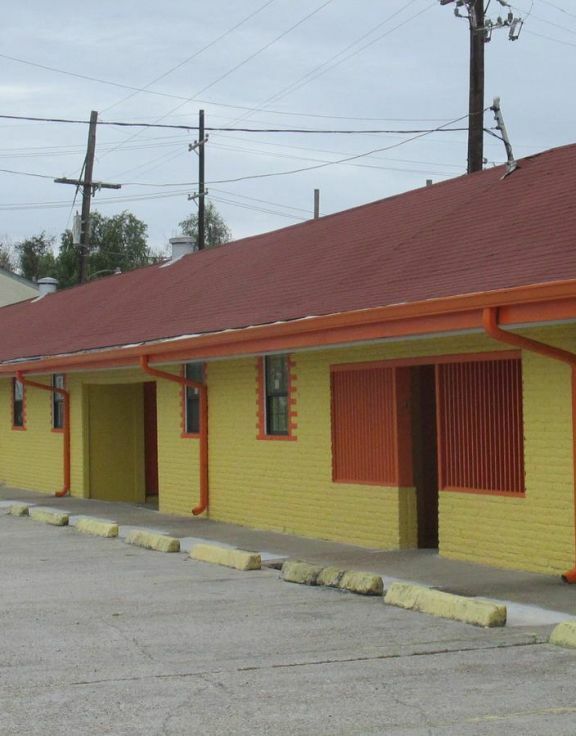 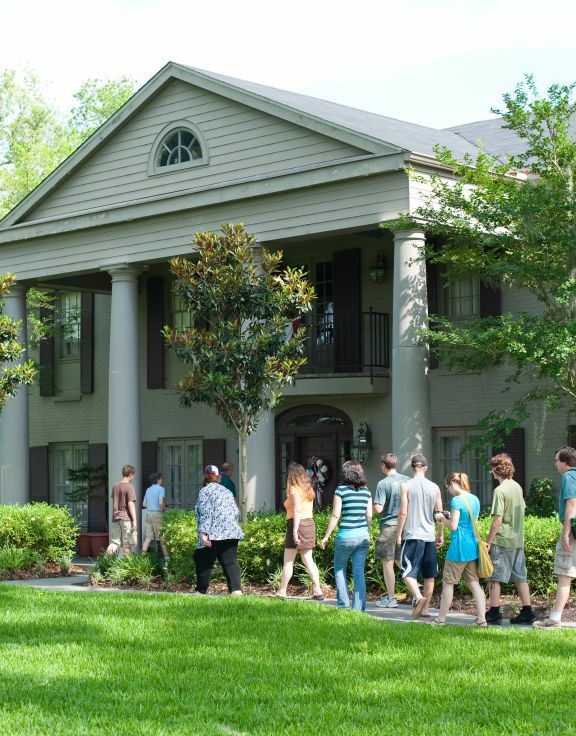 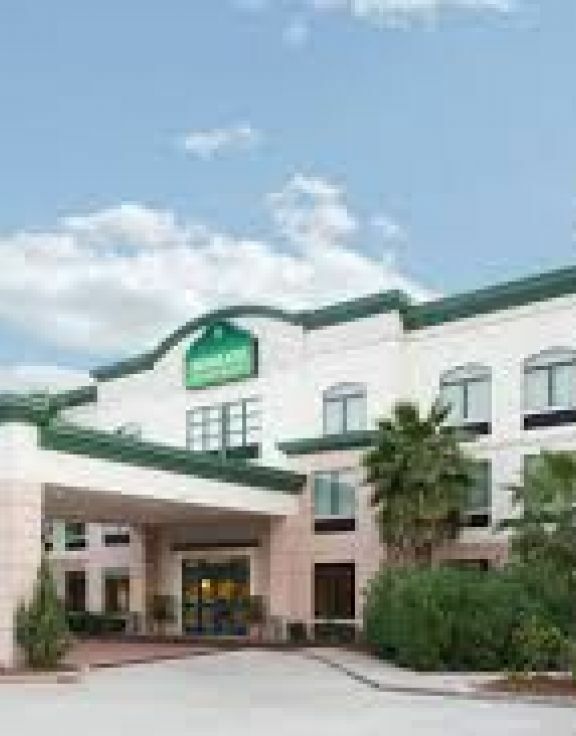 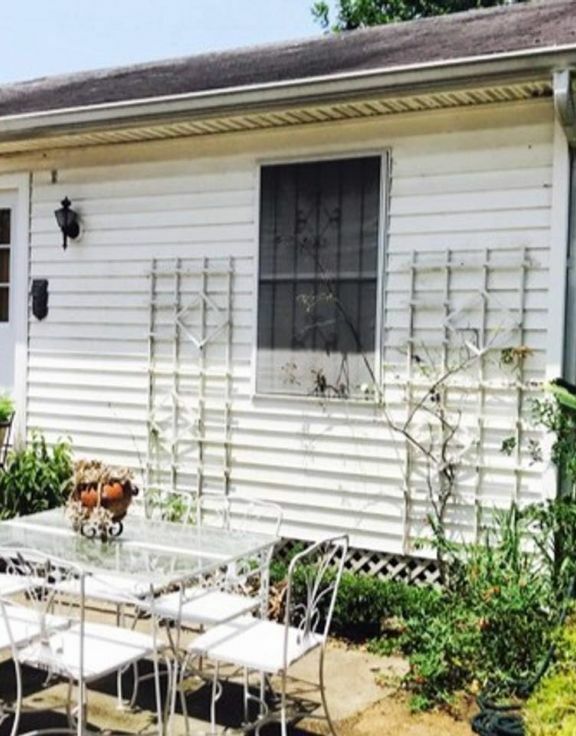 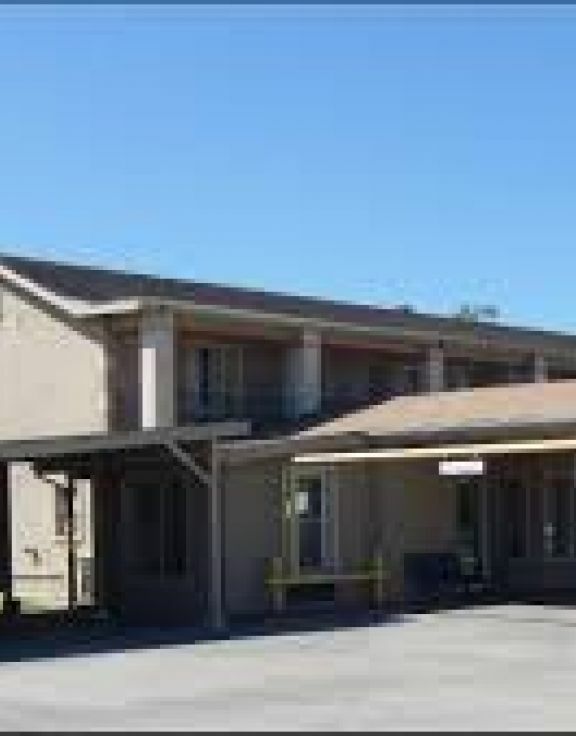 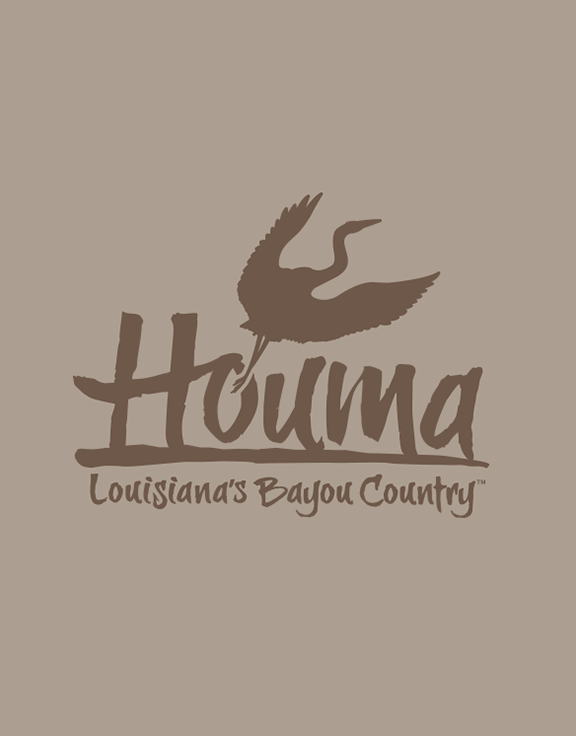 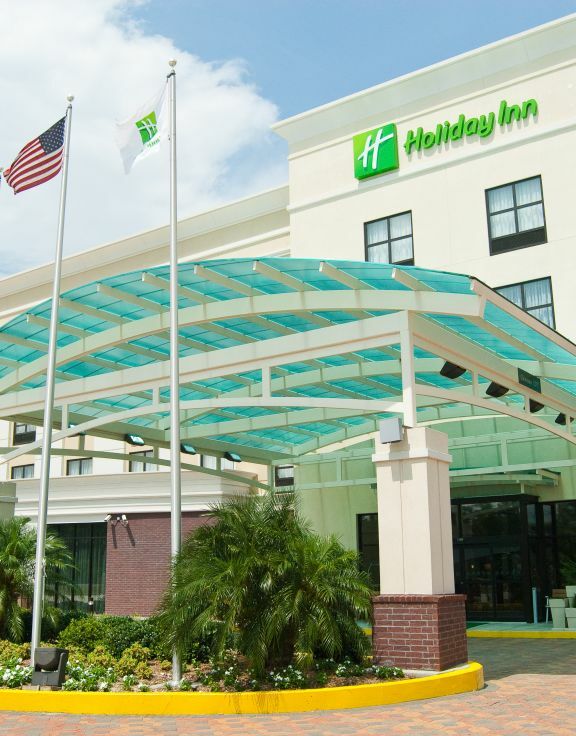 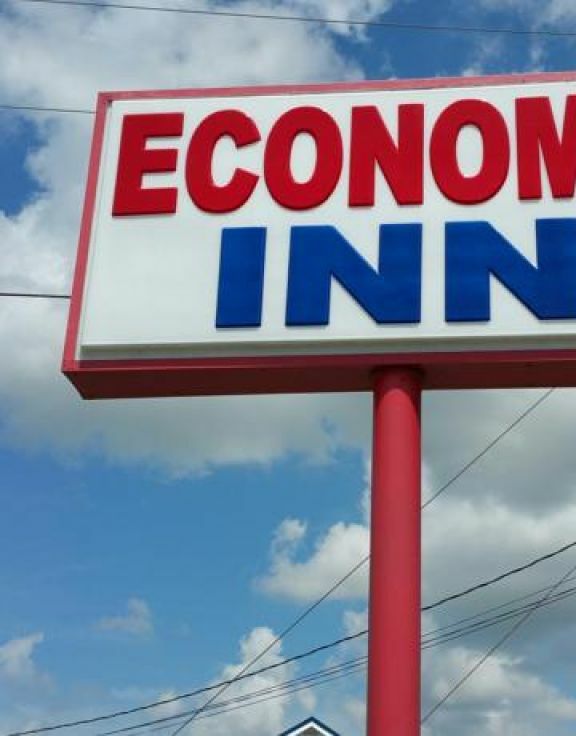 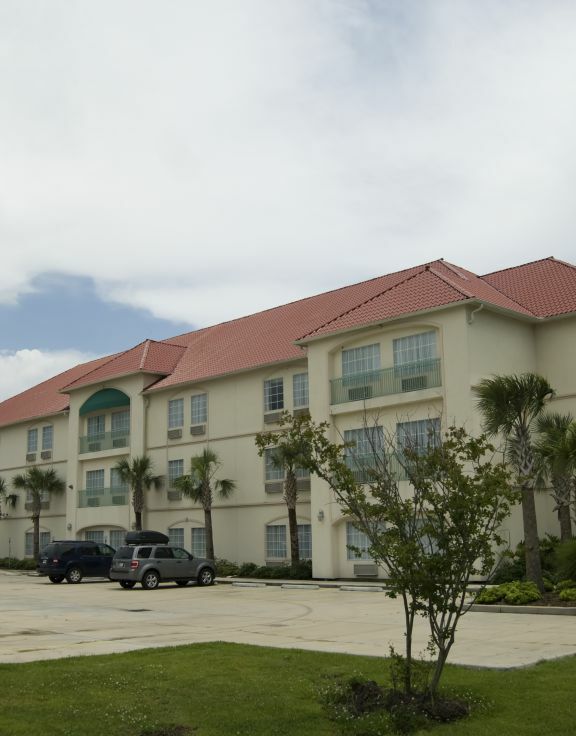 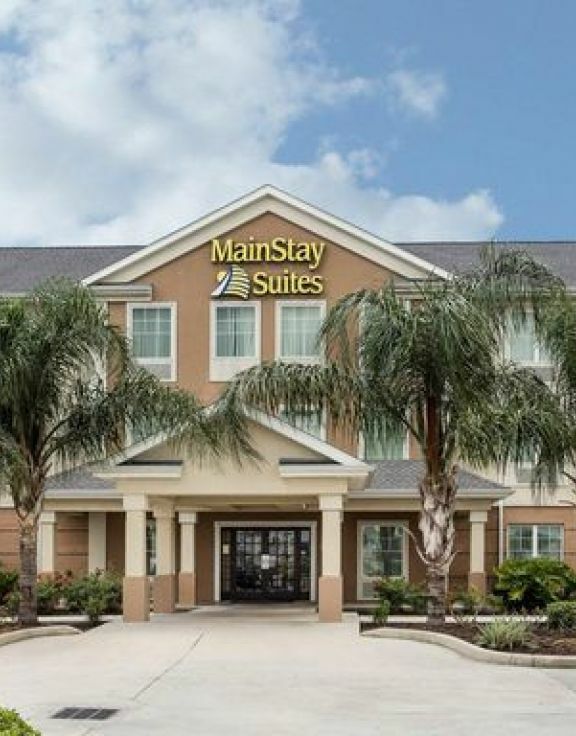 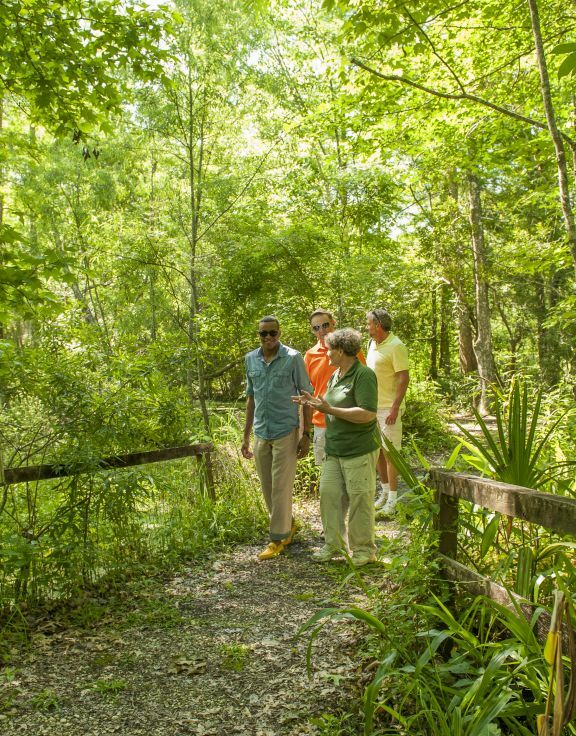 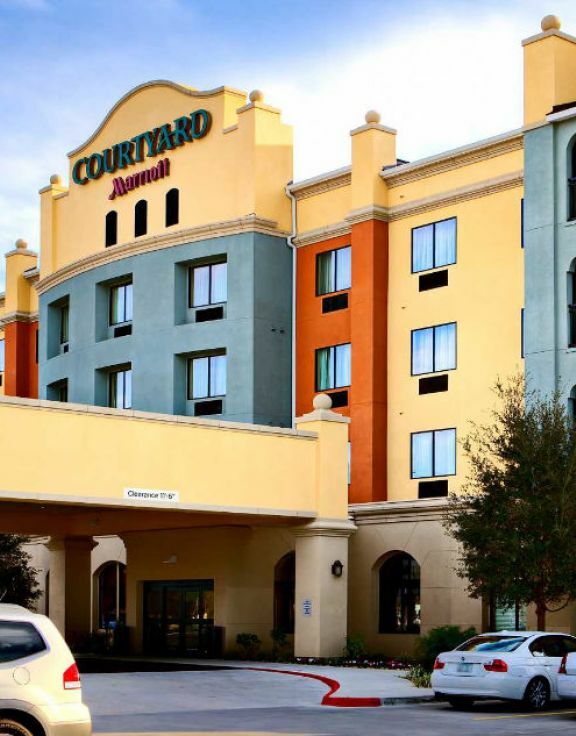 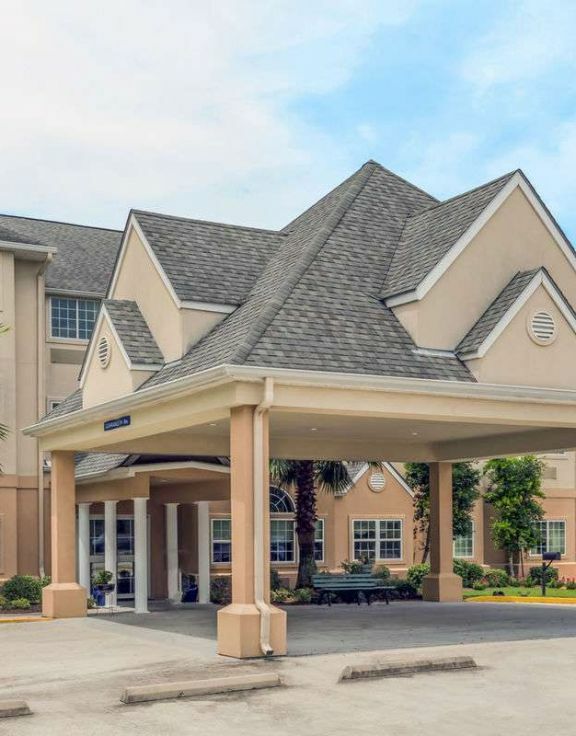 Houma offers a great blend of relaxing, well-appointed and economical accommodations. 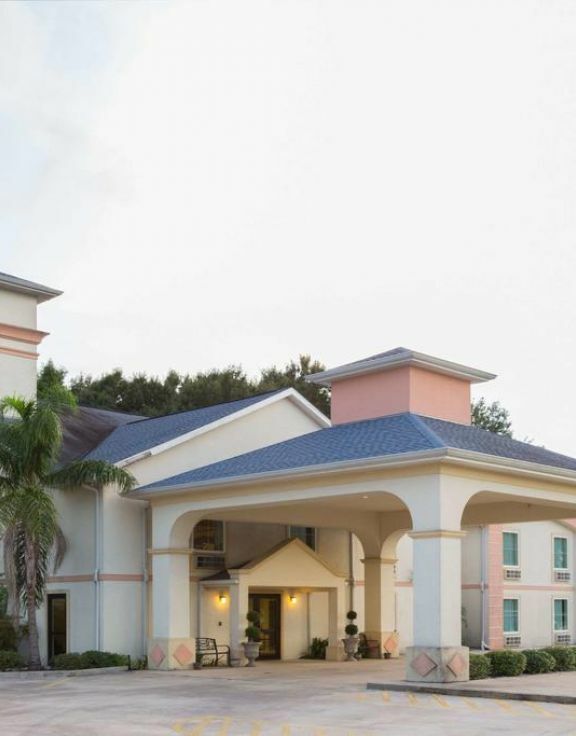 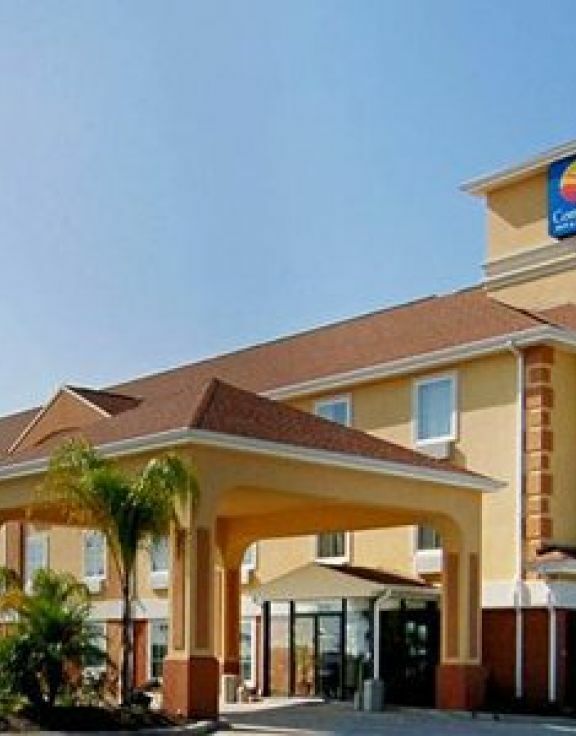 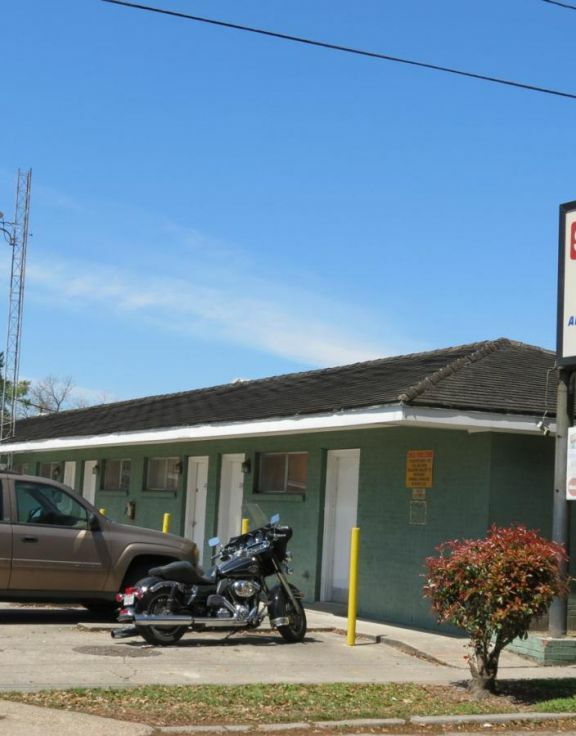 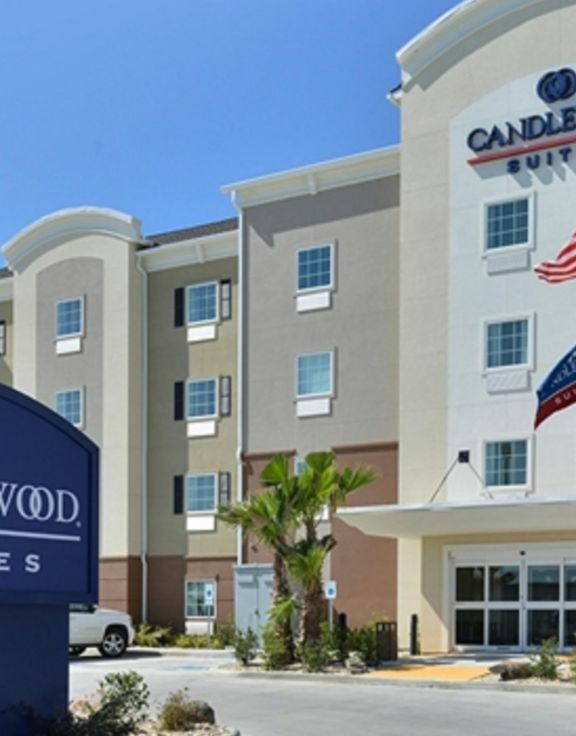 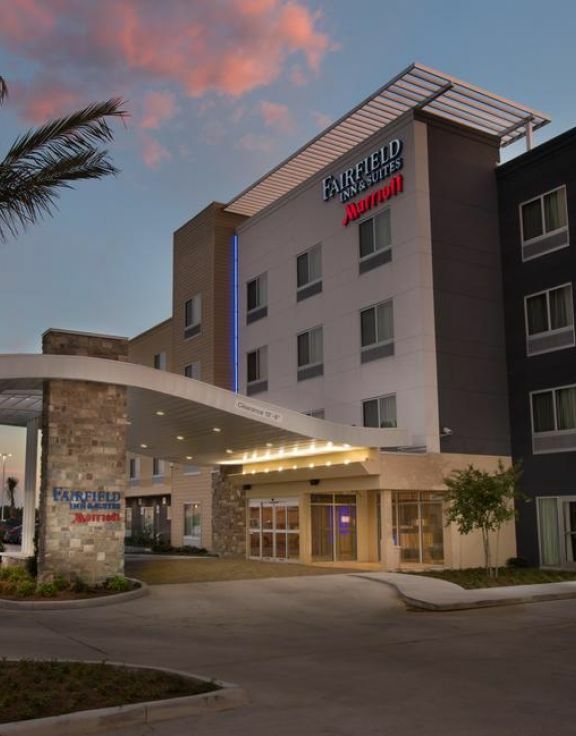 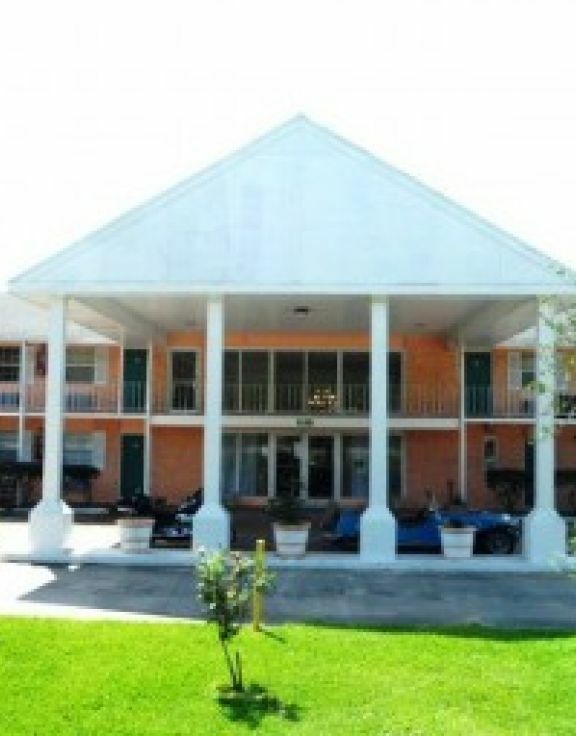 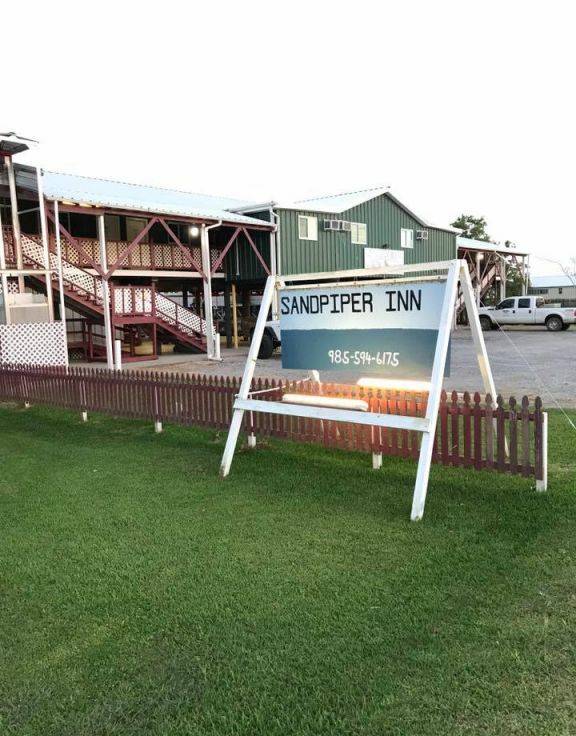 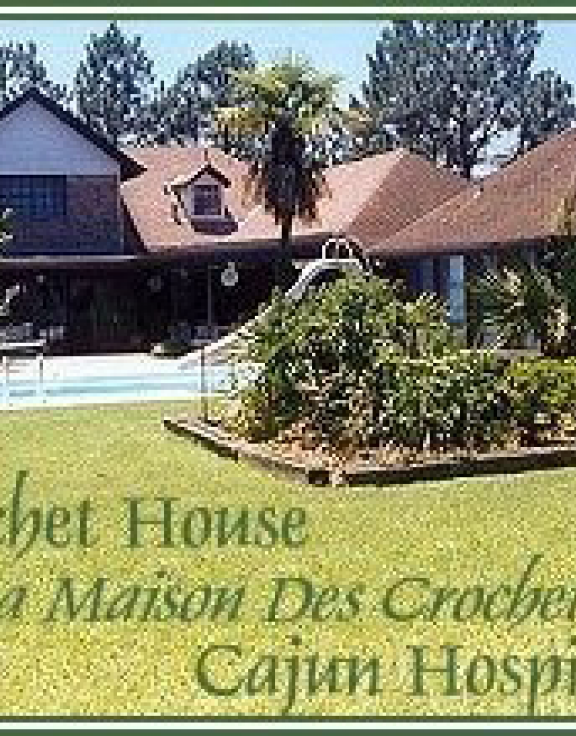 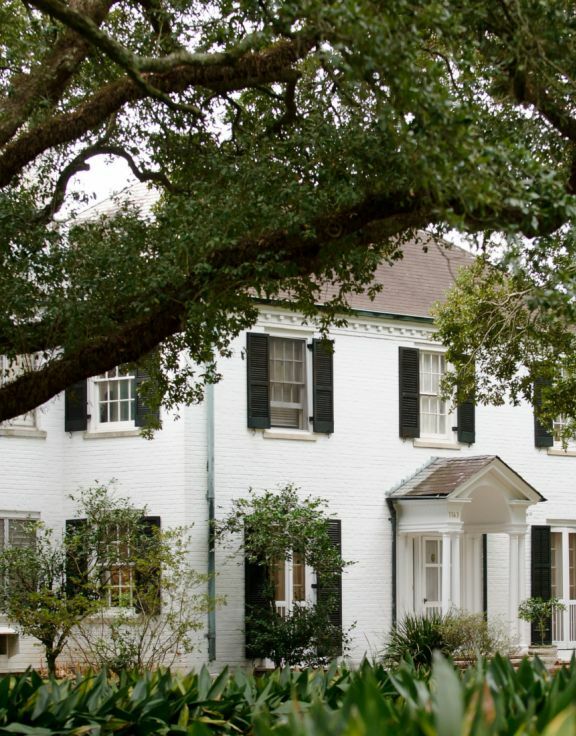 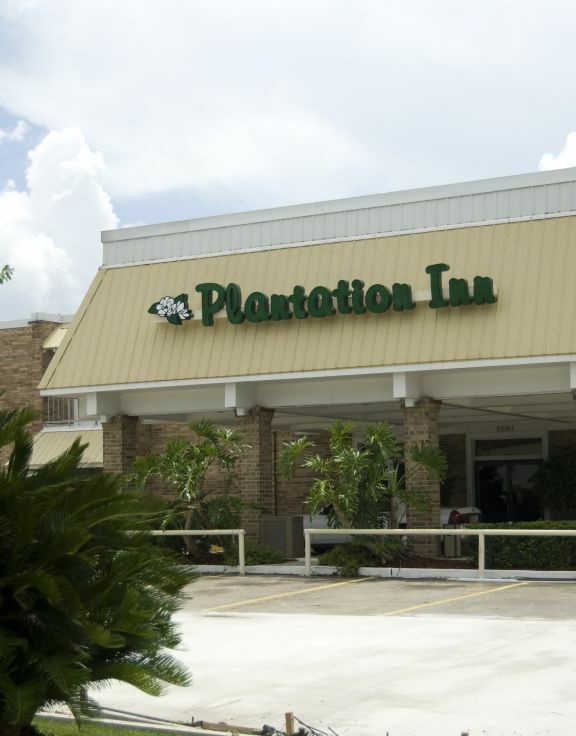 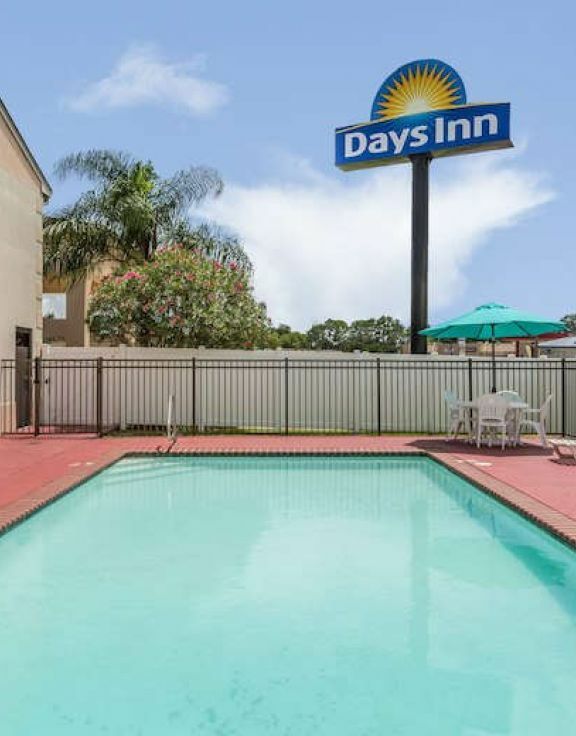 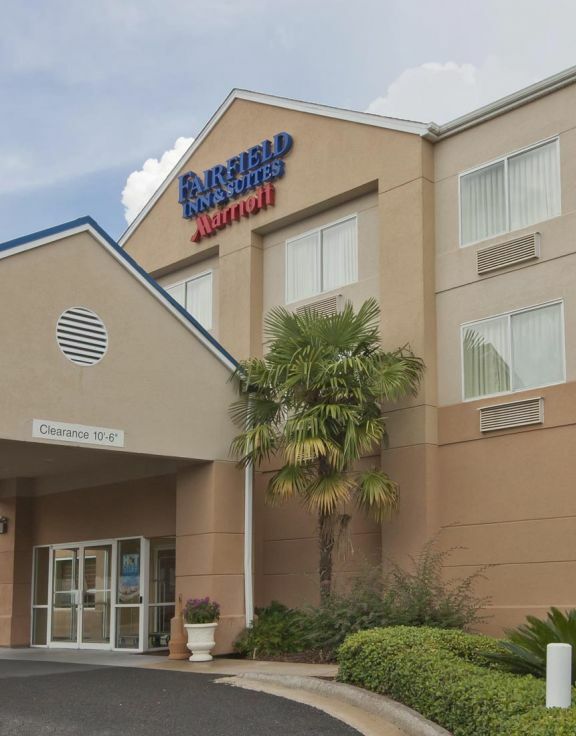 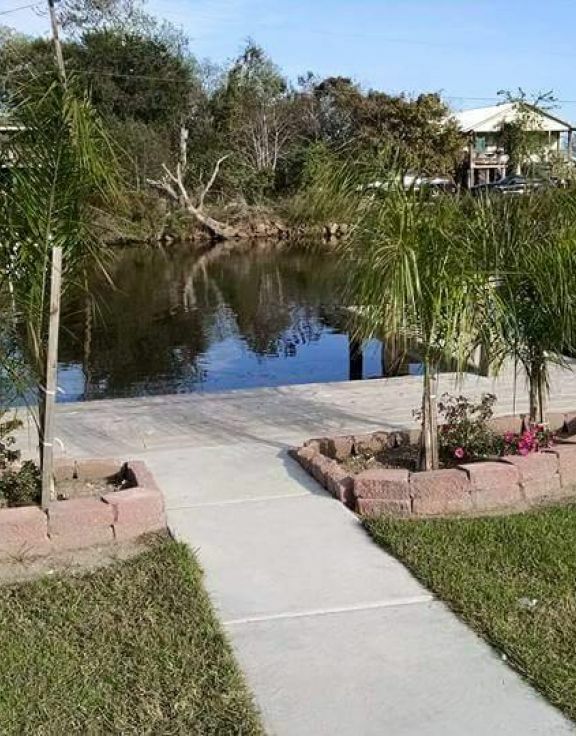 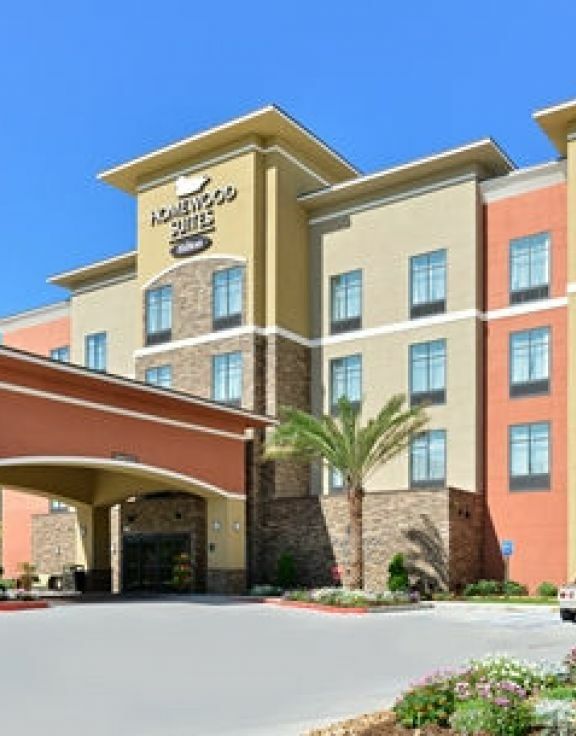 Choose from reputable hotel and motel chains or charming Cajun bed & breakfast. 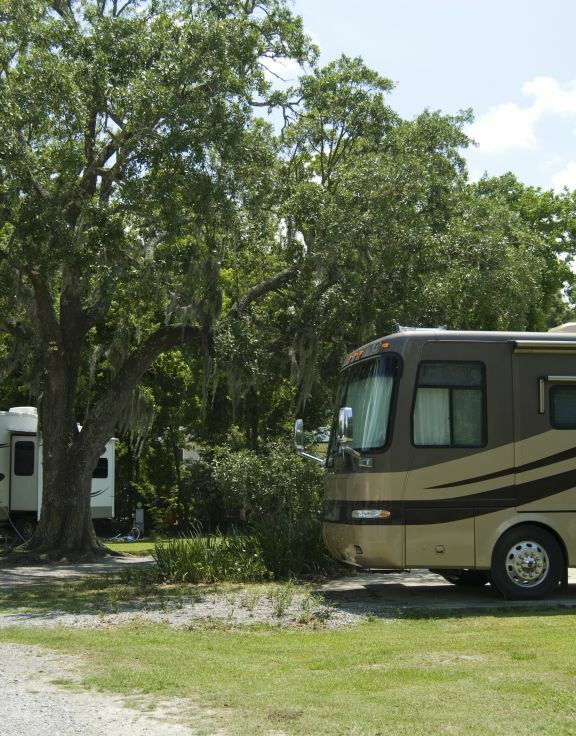 Have an RV? 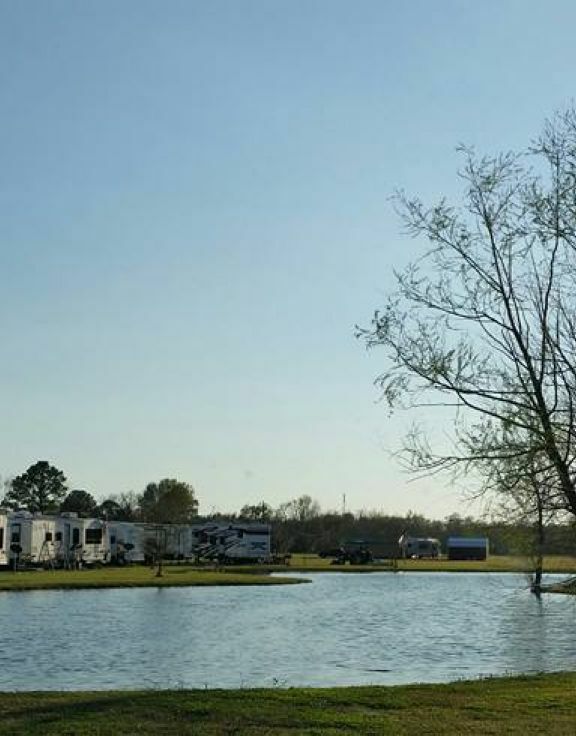 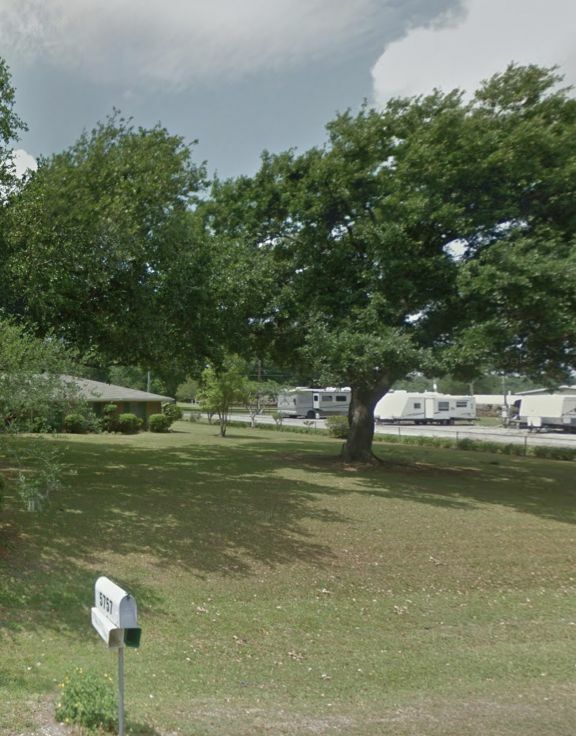 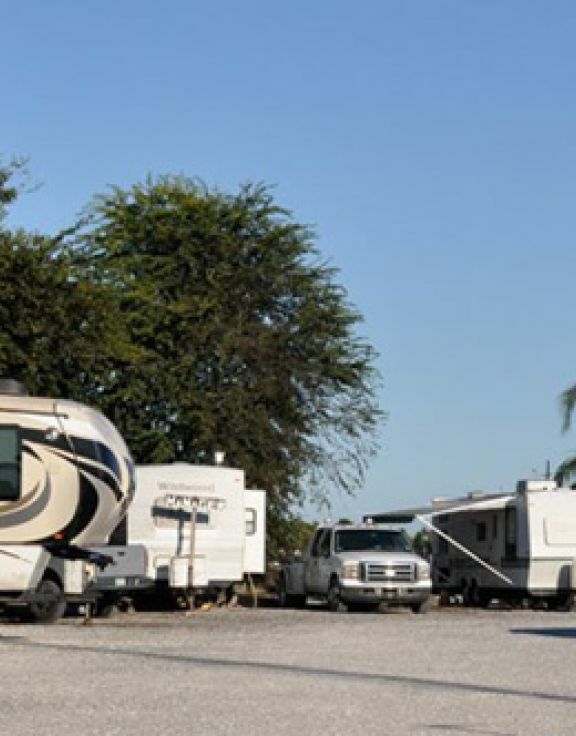 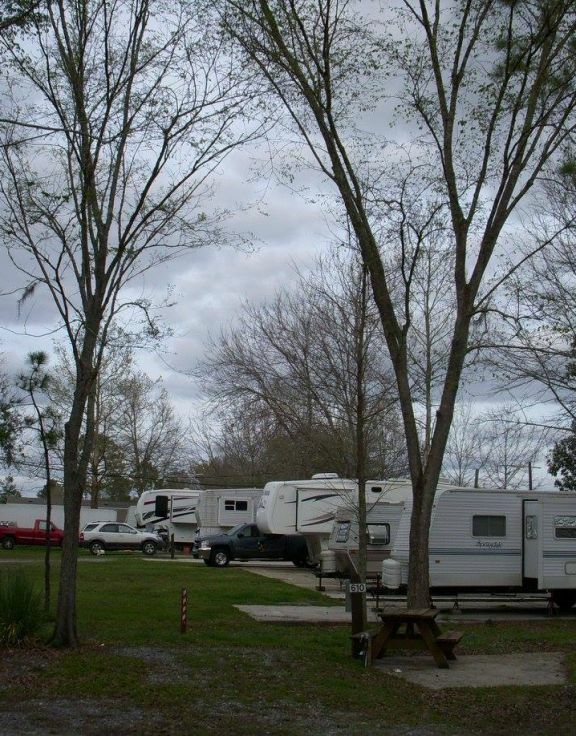 Great, we have many scenic and secluded full-service RV parks and campgrounds. 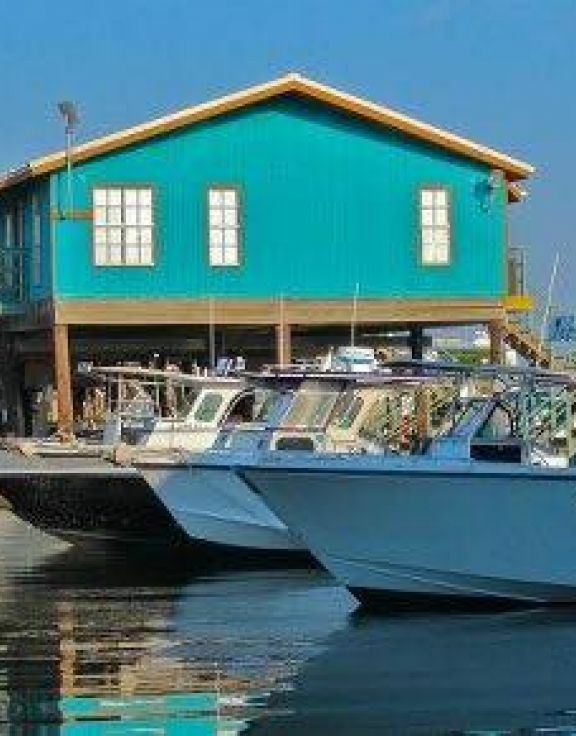 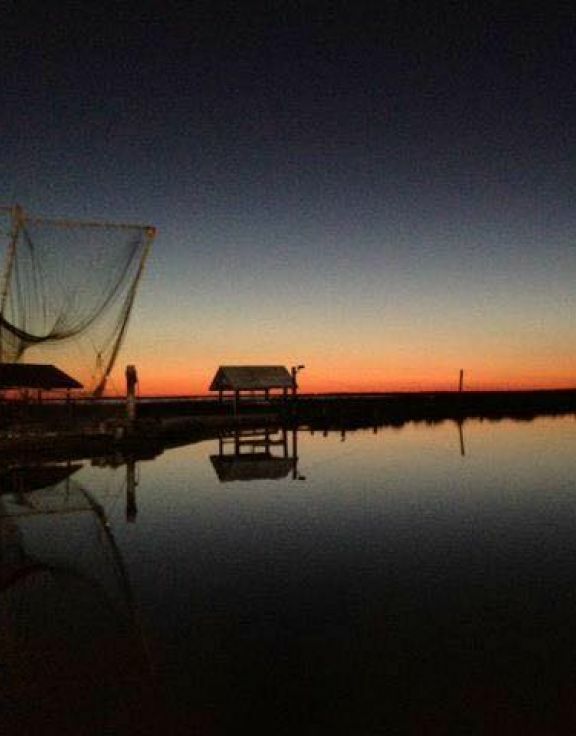 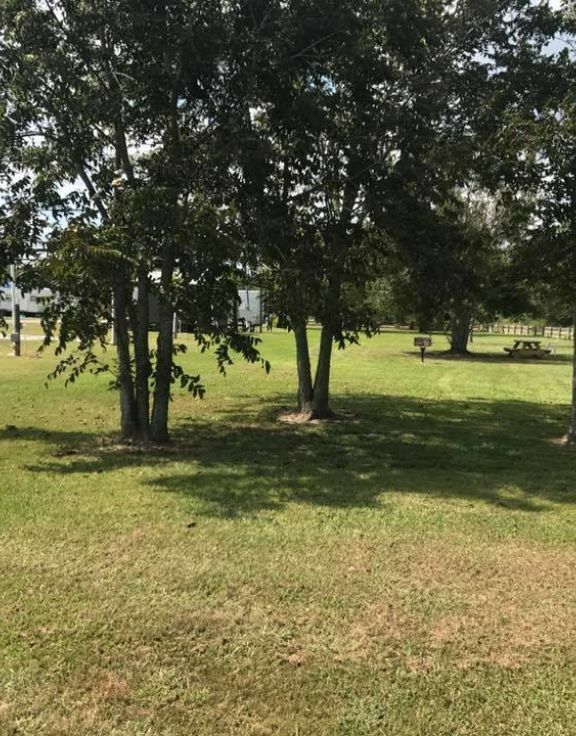 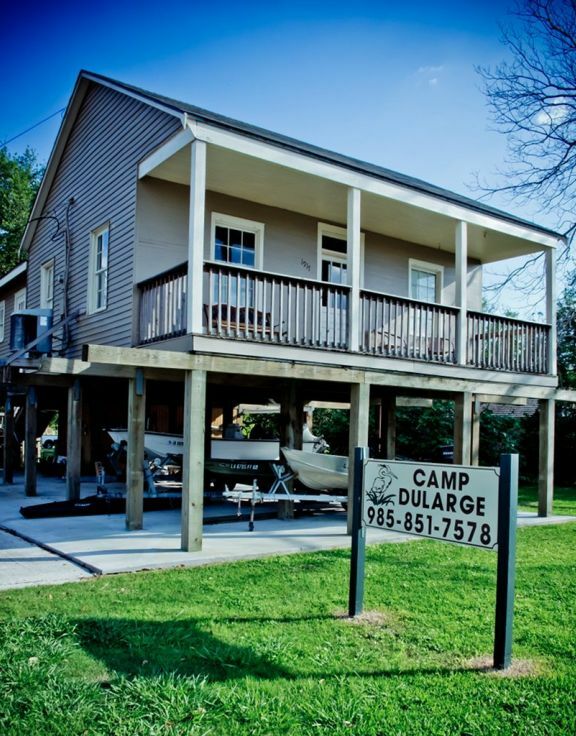 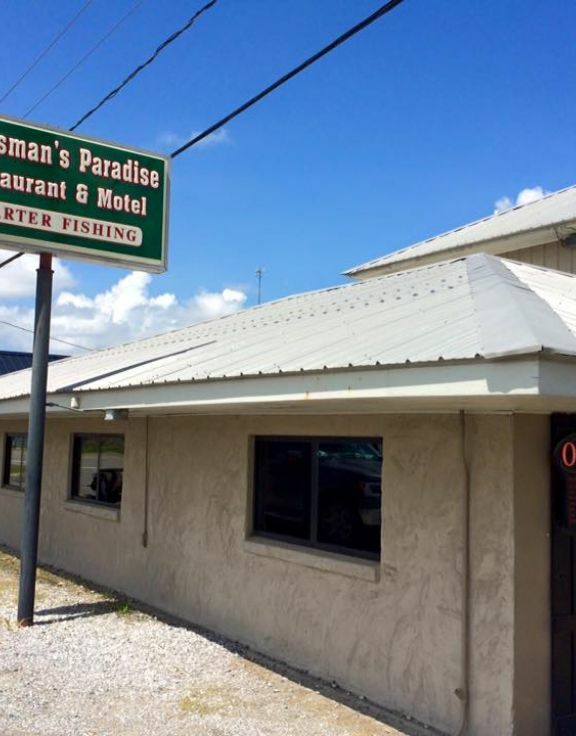 And for you avid sportsmen, Houma offers a wide selection of affordable lodges and fishing camps from which to choose.